If you’re interested in becoming one of our subcontractors please click on THIS link to send us your details. Have no bad debts - ever! Don’t have to spend time preparing quotes – no quoting! 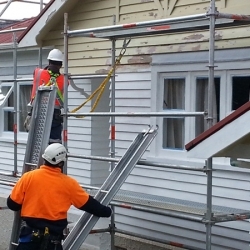 Purchase materials, fittings, and paint at special prices through Housing New Zealand suppliers. Use the SHL internet portal to manage their jobs through their computer. And they invoice their jobs through the internet portal as well. Our Trades Management team takes charge of the company’s relationships with its trades’ contractors. They’re highly involved in providing information, setting up systems, and arranging health and safety induction and trades training so that those trades’ people are aware of our clients’ requirements and work standards. Our Trades Manager and Trades Management Team work closely with prospective trades contractors from the start, ensuring they understand their Service Level Agreement, the coding, invoicing and payment processes, and how to use our Job Portal. They arrange a Health and Safety Induction, Trades-specific Training sessions, and accounts with trades' materials' suppiers. If you’d like to know more about becoming one of our trades contractors contact our Trades Management Team. 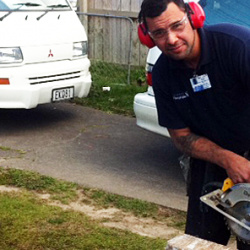 We actively support our growing trades’ contractors in developing sustainable businesses. 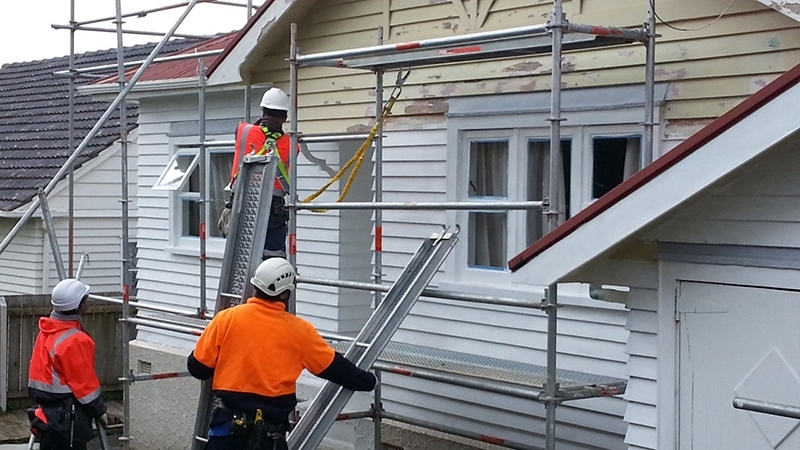 We provide a Health and Safety Planning Advisory Service to our trades contractors at no charge. 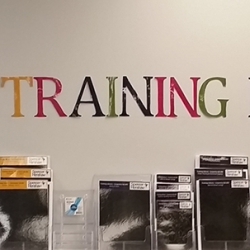 Trades Training Manuals are available through the internet job portal. Our help can also include information, purchasing assistance and interest free loans for trades’ equipment such as scaffolding, spray paint equipment, health and safety equipment and vehicles. 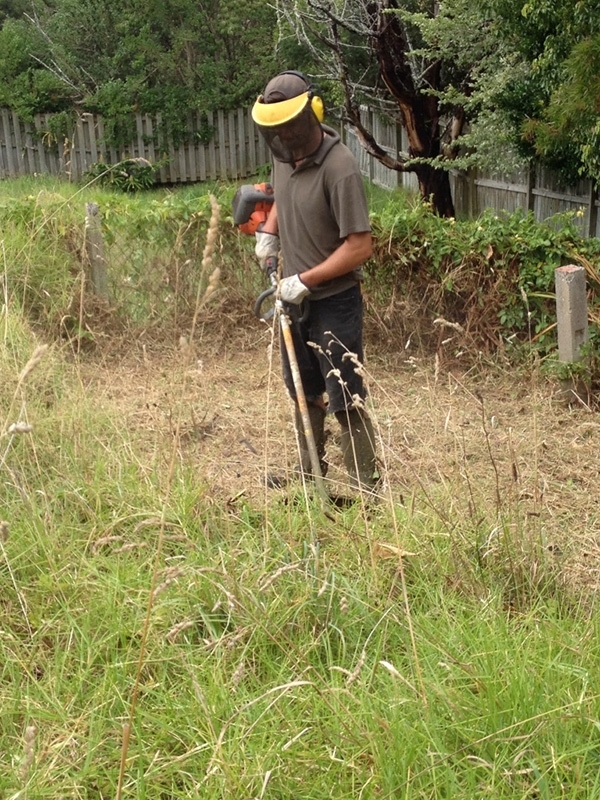 Many of us are out and about, in the community every day in their safety shoes and company shirts, representing Spencer Henshaw and Housing New Zealand. We make sure the work is done on time and to our clients' specifications. All of us take our relationships with our trades’ contractors seriously. We can’t do it without them. Our contribution to our communities is the quality of our work. Our diversity reflects our communities and the world. I have found SHL an excellent company to work for and hope to for the foreseeable future. 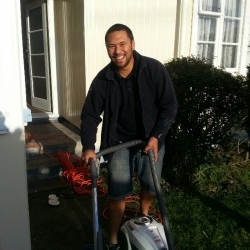 We find SHL to be a very thorough, courteous company with very high standards and a delight to work with. We have a working relationship of almost four years and sincerely hope that is continues well into the future. 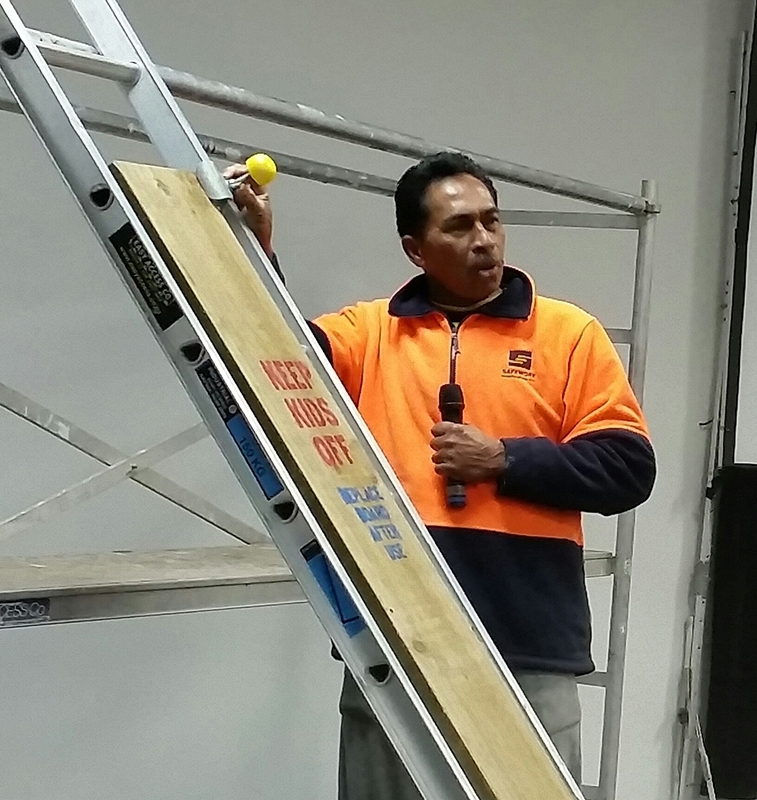 Having been aligned with Spencer Henshaw since early 2010 we have successfully been managing the west Auckland, Central Auckland and South Auckland2 regions for the repair and maintenance of garage doors. We have found Spencer Henshaw to have an excellent portal system, staff that are always helpful and consistent with clear communication from administration through to area supervisors and management. I would like to further express my appreciation to Spencer Henshaw for enabling Access Garage Doors & Gates Limited to grow to where it is today. Over the past twelve years we have forged a strong working relationship with SHL. They are undoubtedly our most communicative, articulate, and easy to deal with customer. Having provided Spencer Henshaw Limited with our services over the years we have found them to be very professional and accommodating in helping resolve any issues or problems we may have encountered when our technicians have been on site. The systems that Spencer Henshaw Ltd have developed over the past years and implemented have made a vast difference and improvement to the overall running of the current maintenance contract. Seamless transitions from job issue to invoicing and moving forward believe these systems will become even more refined and streamlined in my view. Our Working relationship with Spencer Henshaw Ltd operates well due to the efficient policies and procedures they have in place. 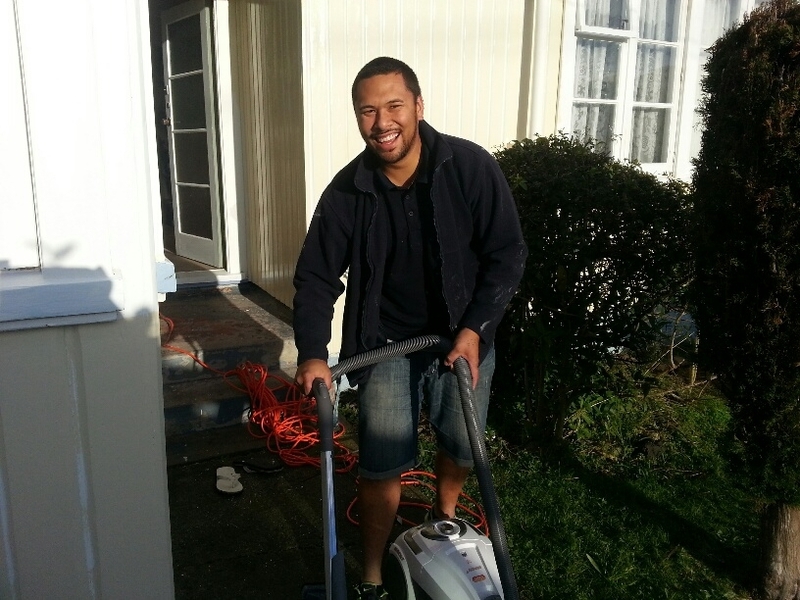 Spencer Henshaw’s supervisory team are approachable and always ready to assist us in any fashion. SHL have in place a very efficient and easy to navigate portal system, which allows us to see all works allocated to us, also allowing us to report back efficiently to SHL on job status. SHL also have a very efficient staffing profiles who are willing to assist if the need arises. We have worked with Spencer Henshaw Ltd for some time and find the organisation to be exemplary. They are consistent in efficiency, professionalism, and we are confident in the company’s leadership ability to achieve desired results. 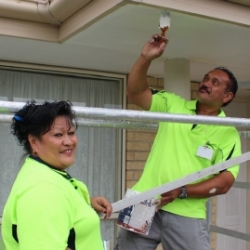 We have found the members of SHL Whangarei to be very approachable; knowledgeable and professional with their execution of duties, and it is a pleasure to be a sub-contractor to them. We have worked with SHL for a number of years now and have found them to respond quickly and efficiently to any quires we have in regards to contract works which we have undertaken. This enables us to carry out all of the jobs we are allocated within the prioritised deadlines and we have developed a great working relationship over the years. I am fully committed to working with Spencer Henshaw Northland to my best ability, as they have committed to me in supplying me with continued work. 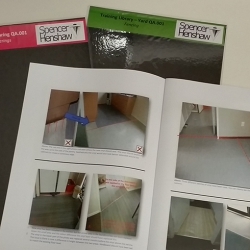 I have found the team at Spencer Henshaw Northland to be very professional in the way they run a complicated business involving a large number of people, and very approachable and helpful should a problem arise. In our experience Spencer Henshaw Ltd is one of the most professional and well organised head contractors we have had the pleasure of working for. We are fully committed to working with SHL for many years to come. I really appreciate the guidance and the support that Spencer Henshaw Ltd has given from the time they started the contract and we would like to continue the Sub-contracting with Spencer Henshaw Ltd.
Spencer Henshaw is a very hardworking, honest and reliable team to work with. We have found SHL to be very efficient with getting jobs through to us and dealing with any queries we may have. They are always pleasant to deal with and we feel much supported in the work we are undertaking. 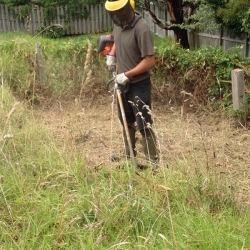 The environment that has been created by SHL in relation to this contract had been both professional and supportive, with the quality of service delivered to the client at the foremost. It has been a pleasure being a contractor to SHL and look forward to an ongoing relationship with them. We have found SHL to be excellent to work with, from their senior management to team co ordinators and field staff. Communication is excellent and they are always on hand to provide us with any assistance they are able, when required. We find Spencer Henshaw Ltd to be a very good company to deal with. They are professional and helpful and are always willing to advice when we have queries. 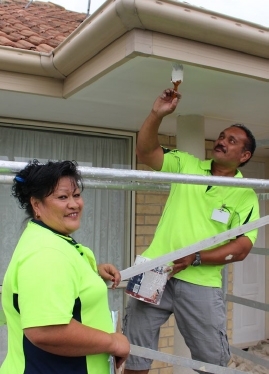 We fully support SHL as they are company with integrity and ethics and ensure that the best possible service is provided to HNZC stakeholders and tenants. Together with a robust Health and Safety portfolio, they ensure that best practice is adhered at all times. We found SHL to be very thorough and detailed in the execution of its operations and always focus to meeting the needs of its customers and tenants. 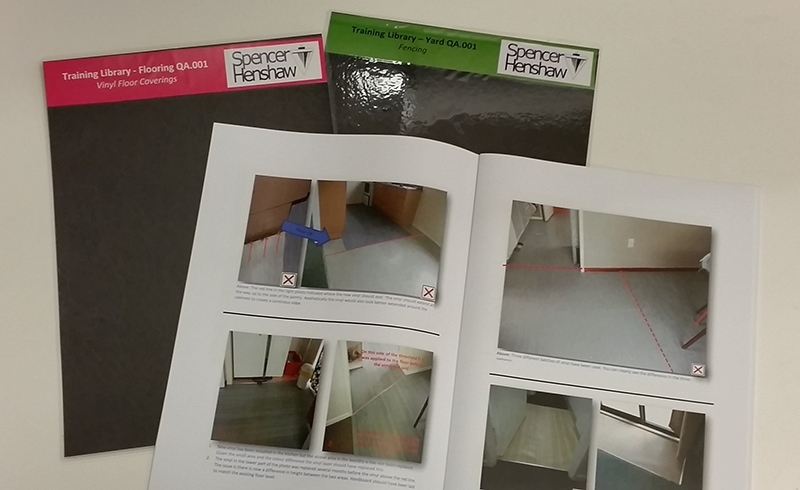 Spencer Henshaw Ltd keeps us well informed and updated with all compliance issues and changes. As a valued customer we look forward to supplying our services to them in the future. We wish to acknowledge the excellent support from Jeanette and her supervisors, and other SHL staff who we deal with on a daily basis. It has made our contribution smoother and less complicated. We hope that we get the opportunity to have this continued working relationship. As a subcontractor to Spencer Henshaw Ltd for almost 5 years now, we cannot see ourselves ever working with another company. We compliment them for the way they make us subcontractors feel comfortable with the work we have been doing through the years and we are looking forward to continuing to work with them in the future. Mizeen Painters Ltd stands by Spencer Henshaw Ltd and we will continue to support and cooperate with them. They are the best we have ever worked with and we have worked with a few in the past. We have excellent working relationships with them and value that relationship very much. SHL is a highly professional organisation which we are proud to be affiliated with. They have excellent policies and procedures set in place surrounding all aspects of their trade services. We wish SHL the very best in this tender and we look forward to continuing our relationship with them in the future.